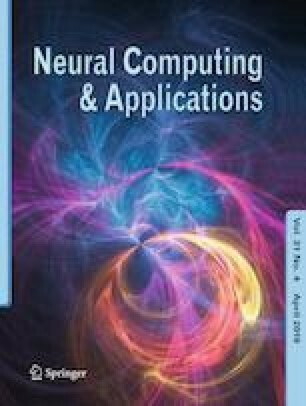 In this work, novel application of integrated computational heuristics is presented for computational fluid mechanics problem arising in the study of heat transfer and thermal radiation in two-phase magnetohydrodynamic (MHD) fluid flow model involving nanoparticles using the accurate approximation ability of neural networks hybrid with global exploration of genetic algorithm aided with local search exploitation of sequential quadratic programming. The networks are designed and arbitrarily combined to formulate mean squared error-based objective function for solving and governing nonlinear nanofluidic system. The designed methodology is evaluated to study the dynamics of the system by means of velocities, temperature and concentration profiles for prevailing factors based on variation in Reynolds and Schmidt numbers, as well as, rotation, radiation, magnetic, thermophoretic and Brownian parameters. The pragmatic worth of the scheme is established through statistical inferences in terms of accuracy, convergence and complexity metrics. The authors declare that there is no potential conflict of interest.